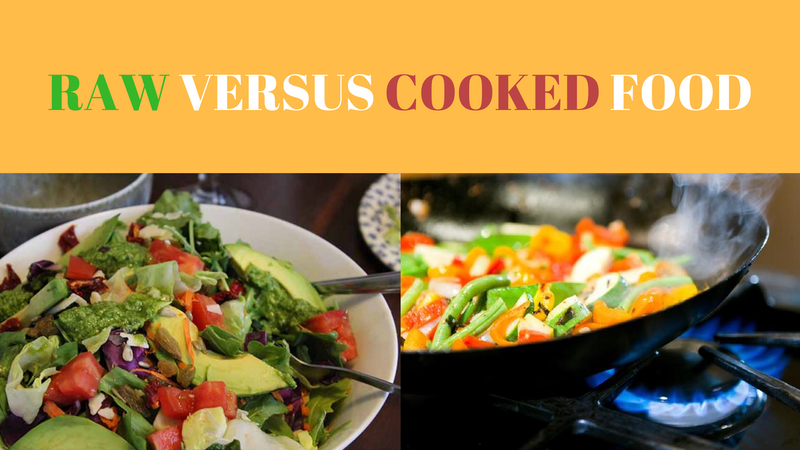 There is a tremendous difference in cooked versus raw food from a nutritional perspective. It’s important that people eat lots of raw vegetables. Your salad should have lots of broccoli, cabbage, cauliflower, avocado, tomatoes, and sprouts. Having cooked versus raw foods in your salad destroys the nutritional density! Some people can’t do without having a little fish with there meal. I personally don’t eat this way or recommend it but I do understand this and if you need a little fish, eat your nutrient dense salad loaded with raw vegetables first. This is important for the following reasons. First, you will feel full, so you don’t eat a lot of fish. And secondly, the fish will easily be absorbed and digested because of the enzymes from the raw vegetables. If you were to eat just the fish then the pancreas has to do all the work. The reason for this is because the fish is cooked and has no enzymes left. By eating the raw food first versus the cooked food, you have the benefit of these enzymes and when the fish is added, it is easily digested. This becomes much less of a burden on the pancreas. If the pancreas doesn’t have to work so hard then it will have extra-systemic enzymes left over for the rest of the body. Every person is lacking in systemic enzymes. Inflammation takes root when people are lacking systemic enzymes. When people start to develop inflammation, they will start to take systemic enzymes to lessen the effects. This happens because the majority of their diet is cooked versus raw food. Eating cooked food consistently will cause chronic inflammation over time. Enzymes are the key to everything in life in terms of the mechanics of how biology happens. Fruits, nuts, seeds, things that have never been killed. By having these raw vegetables and the green juices, you are getting these enzymes, phytonutrients, vitamins, and minerals that are so important for health. If you stay consistent eating this way, you will be healthy. And, then you can enjoy a little fish or chicken every now and then. For me, it’s not a big deal as I don’t eat any animal products. I haven’t since I was twenty years old. However, I can remember when it was a big deal to me. Back then I was busy not eating fish or a meatball, so I understand. I’m glad I went through this so long ago as these things are not missed. Don’t deprive yourself as most find this impossible to stick with and be consistent. However, do the healthy thing first and make raw food and vegetables a big part of your life. Then you can enjoy a little fish or chicken or whatever you like and not feel like you are missing out.